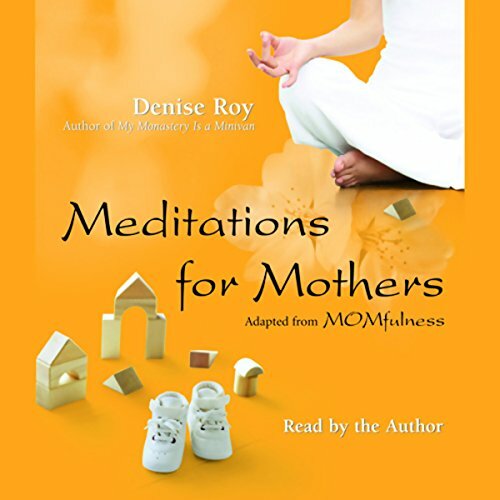 Showing results by narrator "Denise Roy"
Simple yet profound practices reveal how conscious mothering is an inherently spiritual endeavor, bringing grace, balance, and peace to busy, on-the-go moms. Denise Roy combines the hard-won wisdom of a parent with the insights of meditation to create a spiritual practice that goes to the heart of everyday life: mothering with mindfulness. Through anecdotes, reflections, and specific practices, this audiobook invites mothers to wake up and embrace their lives.